Situated on the A439 Warwick Road, between Stratford-upon-Avon and Warwick, and surrounded by lush green fields, you will be made to feel most welcome with a smile and a coffee. 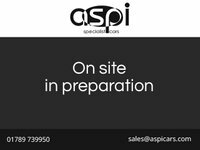 From the reception area boasting a wood burning stove in a beamed fireplace, beautifully tiled showroom's, to the most meticulously prepared and presented pre owned vehicles that you are likely to find. Come and savour the experience, we are sure that you will be impressed. We have been trading for 25 years and have established ourselves as a premier independent dealer of pre-owned vehicles. 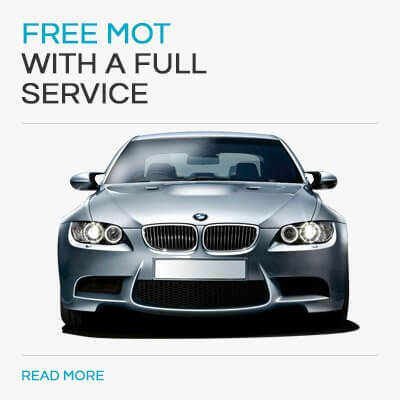 From the moment we first meet and, through out the ownership of your vehicle, you will receive unparalleled levels of customer care and, will be embraced as part of our ever expanding family. Attention to detail is key to the success of our business. Dedicated sales advisor's, all with extensive car sales and finance experience. Independent advice on the best possible finance solutions available. 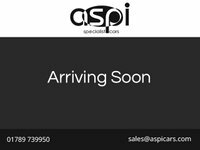 All ranges of vehicles are available so please do visit our online showroom or come and enjoy the most comfortable and pleasurable experience that you will find. 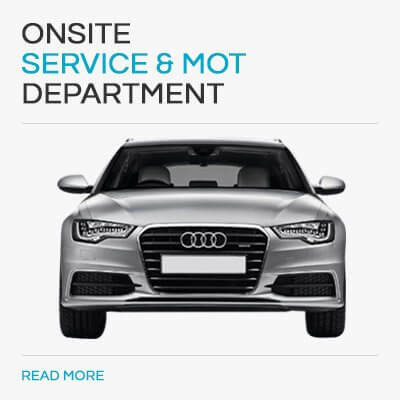 We offer a wide range of services including Used Vehicle Sales | MOT | Servicing | Alarms | Insurance | Warranty | Finance | Vehicles Wanted | Part Exchange | Delivery.